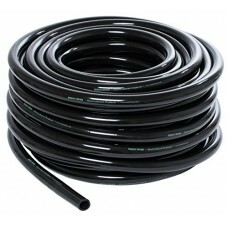 Non-kinking flexible pond tubing has ribbed structural strengtheners that allow you to safely bury your pump line. 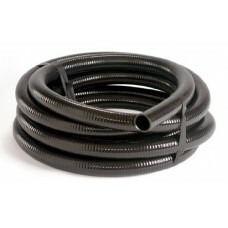 No matter if you are using an external pond pump for your water feature or are running the submersed pump in the pond and need to send the water volume to the top of a waterfall then this hose and tubing is what you need. 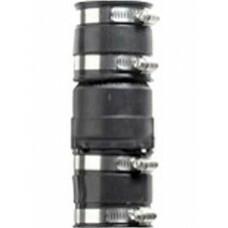 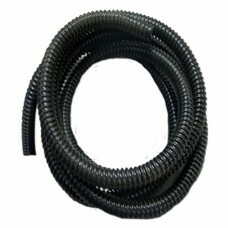 Smooth inner walls reduce any friction loss and the hose can easily be connected with insert adaptors and hose clamps. 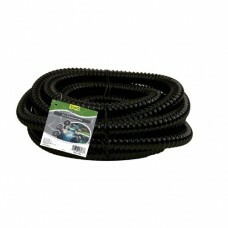 Available in a variety of sizes and lengths. 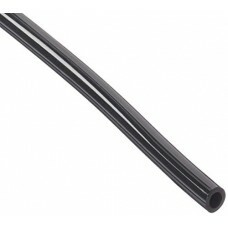 Algreen's heavy duty non kink tubing is ideal for use in pon.. 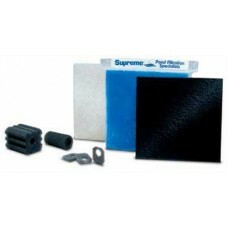 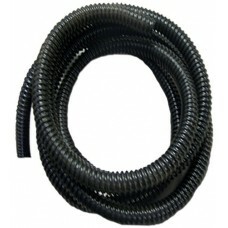 Fish Safe and Plant SafeVersitile and Flexible for Customize..
American Pond Hose - Black - 1 Inch X 100 Fe for PondsLawn/ ..
Blue Angel Pumps 66038-BLU1 2 Sewage Check Valve Kit2" Check..
Danner 12205 PM 100 & PM 200 Foam Replacement PadsDanner 122..
Use our sturdy black vinyl tubing, which is FDA-approved and..
Comes in a convenient dispenser PackThe clear vinyl tubing i..
Use our sturdy black vinyl tubing to makeyour own hydroponic..
Coiled Roll of Two Inch 50mm Metric Pond Anti Kink Hose. 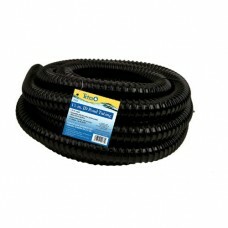 Wil..
Tetra Pond Tubing 1/2" x 15' connects pumps, bio-filters, UV..
Tetra 1 1/4 in ID Pond Tubing easily connects to pumps, bio-..
Tetra Pond Tubing 1 1/2" x 20' connects pumps, bio-filters, .. 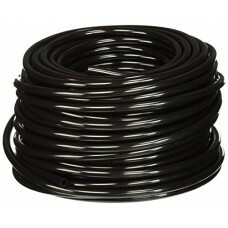 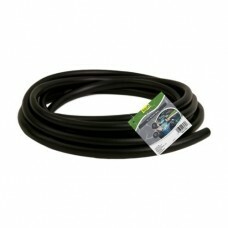 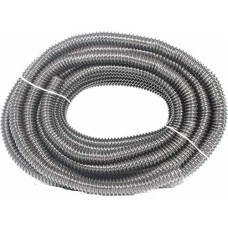 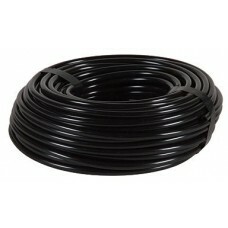 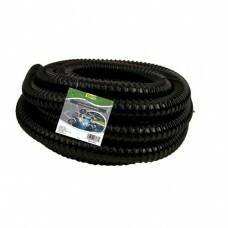 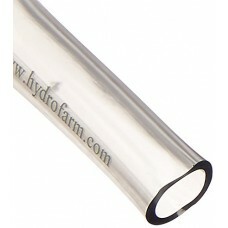 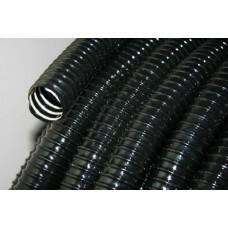 Durable corrugated tubing for your pond plumbing needs Reinf..